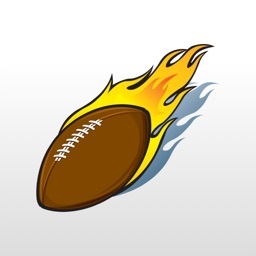 Manage your fantasy football lineups and dominate your leagues with My Playbook from FantasyPros. 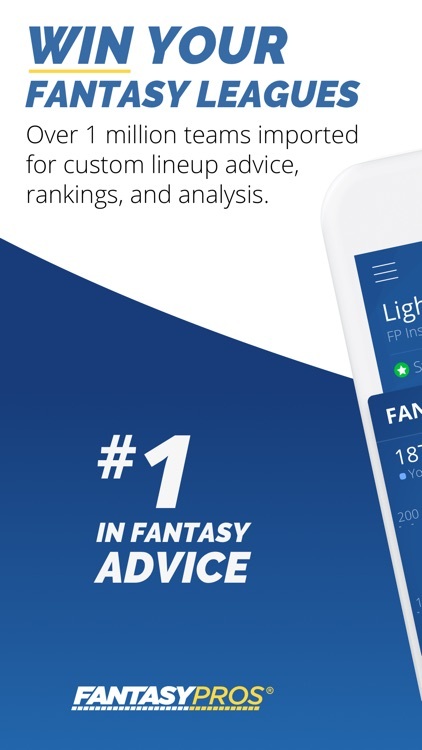 My Playbook is a suite of powerful tools to help you make better decisions, manage your lineups, and win your leagues! 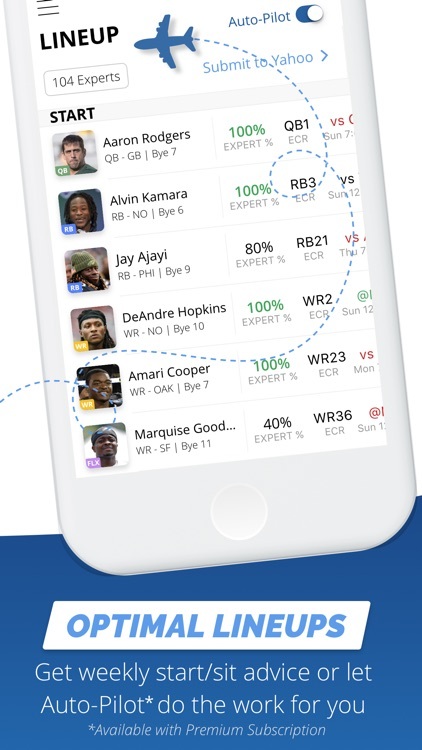 Created by FantasyPros, the #1 fantasy sports advice and tools provider in the world, this app will let you import your team to get custom fantasy football news, rankings, and analysis. Download now for iPhone and iPad for the ultimate edge. 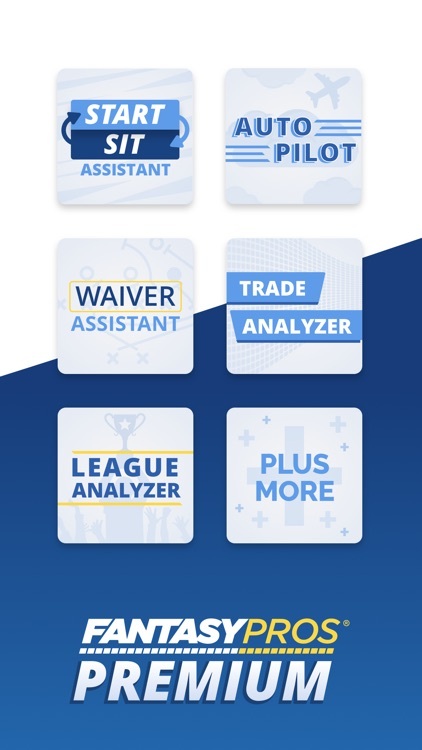 Import your league for custom news, rankings, and analysis. 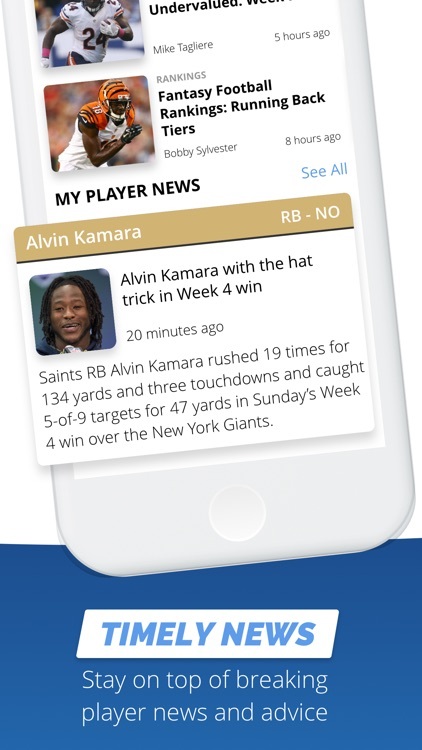 Stay on top of the latest player news and expert advice. 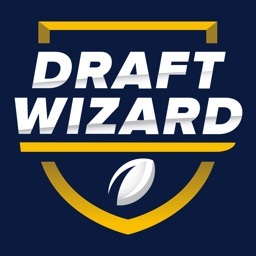 View consensus rankings from the most accurate experts. 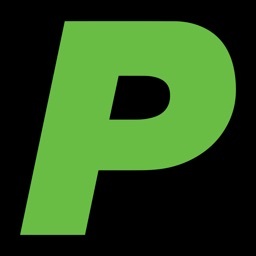 Timely research and reports in one convenient spot. 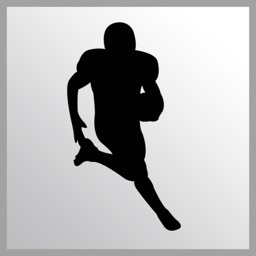 Comprehensive articles, dynamic podcast, and live video streams. 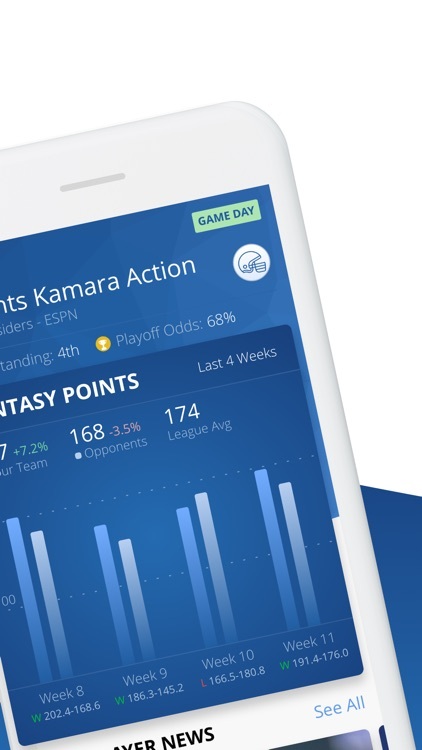 See what your optimal lineup is each week based on the most accurate experts. 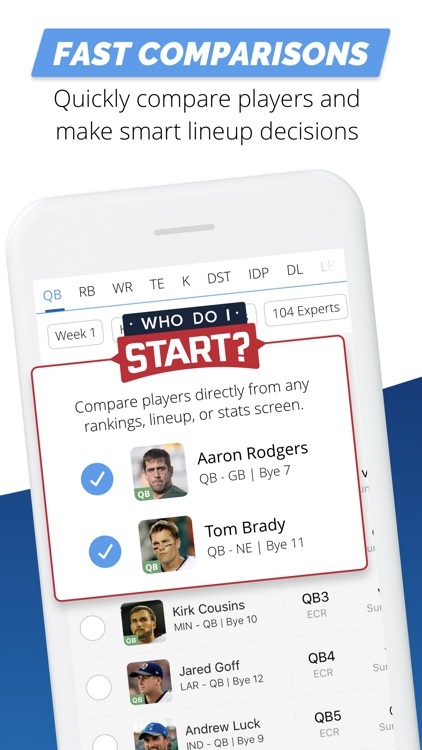 Identify the top fantasy players to pick up in your league. 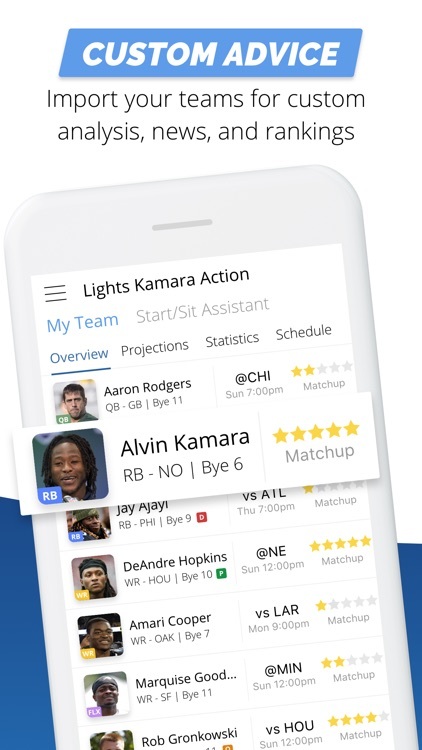 Easily compare players side-by-side for smart lineup decisions. 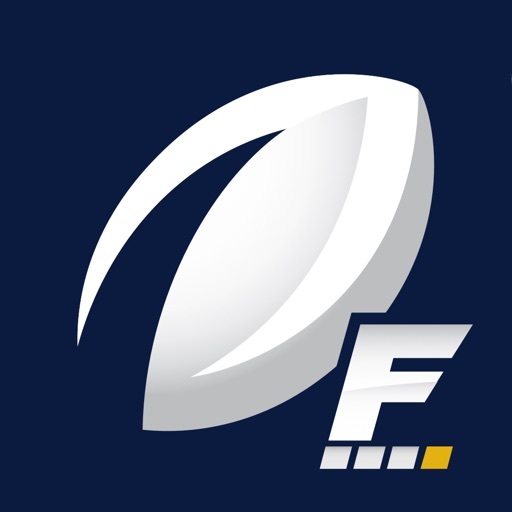 Live play-by-play and fantasy football scoreboard and leaderboard. 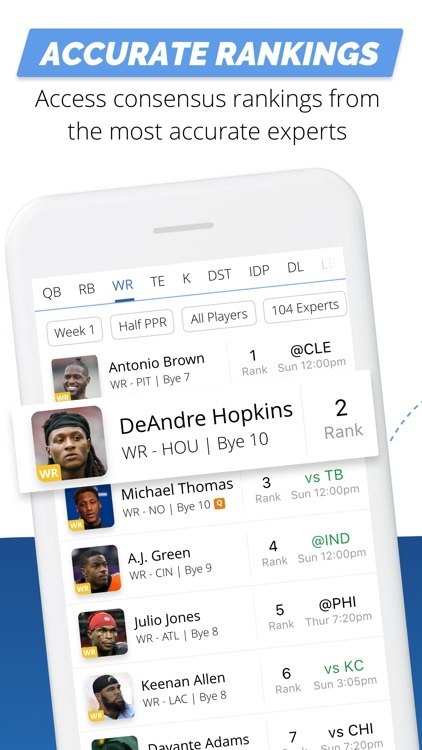 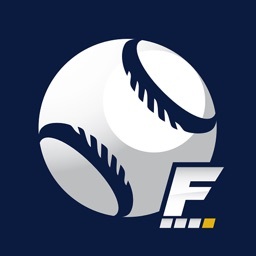 Note: This app supports team imports from the following fantasy football league hosts: Yahoo, ESPN, CBS Sports, NFL.com, MyFantasyLeague, FleaFlicker, FFPC, RT Sports, Fantrax, and NFFC.